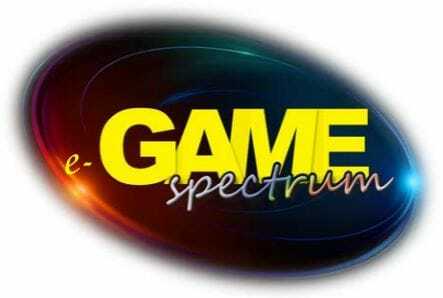 e – GAME SPECTRUM – your e-magazine dedicated to the gaming and entertainment industry in the Balkans and Eastern Europe. e – GAME SPECTRUM – your e-magazine covering various aspects of the gaming and entertainment business – from latest trends and technologies in the industry to regulatory issues and new market developments. e – GAME SPECTRUM – your e-magazine helping to keep pace with the leaders of the gaming and entertainment industry in the Balkans and Eastern Europe.